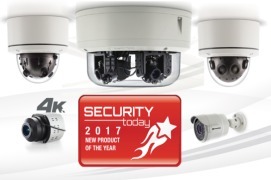 Arecont Vision® announces the launch of new products that together deliver an advanced, comprehensive video surveillance solution. 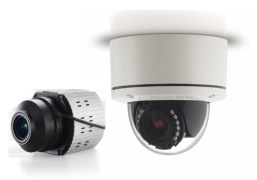 The company now offers megapixel cameras, cloud-managed video recorders, and a range of video management system choices for a complete and flexible solution to address traditional and cloud-based video surveillance project requirements. 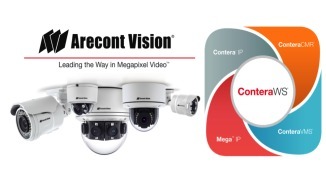 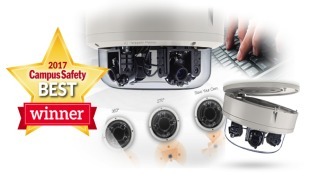 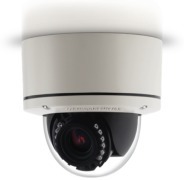 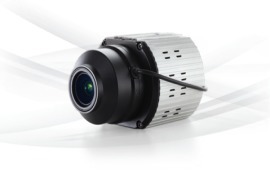 The Arecont Vision product portfolio has been expanded to include Contera® single- and multi-sensor megapixel dome and bullet cameras to bring new capabilities that complement the proven, cyber-secure Arecont Vision Mega™ camera family. 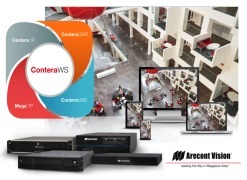 Arecont Vision also announces the ConteraVMS® video management system, ConteraWS® web services, and ConteraCMR® cloud-managed video recorders that together provide a complete video surveillance solution. 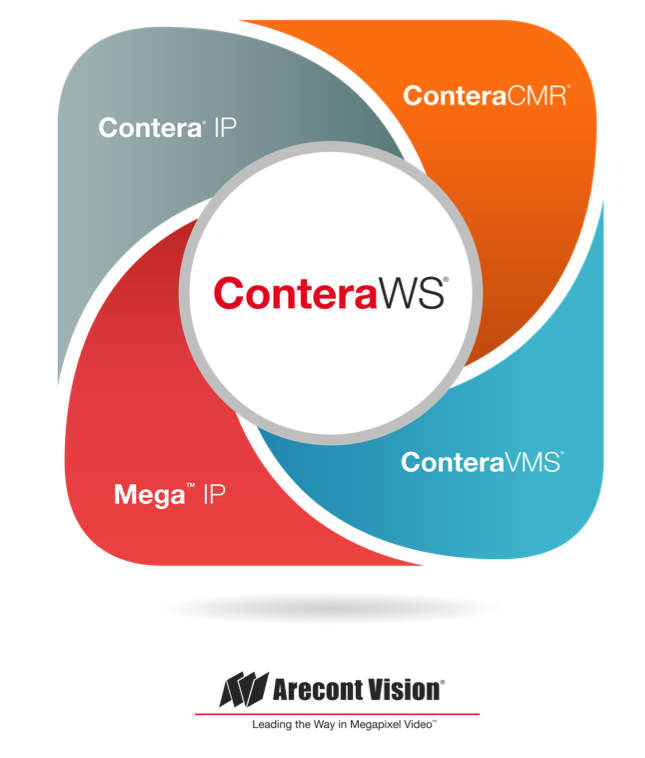 Arecont Vision products are integration tested with leading VMS, video analytics, networking, storage, and other related products through the Technology Partner Program’s MegaLab™ facility and via ONVIF support.